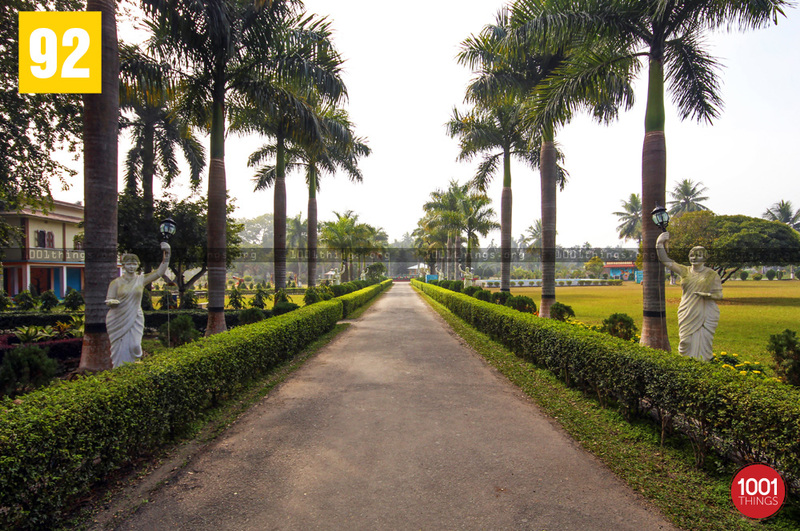 The Narendra Narayan Park is a botanical garden located in Cooch Behar town of West Bengal. It was established in 1892. 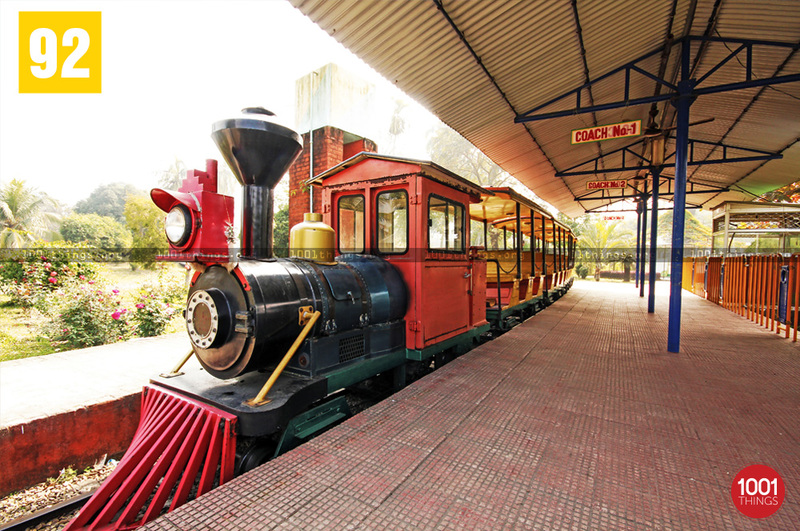 It was founded by Maharaja Nripendra Narayan, who named it after his fathers the erstwhile ruler of princely state of Cooch Behar, Shri Narendra Narayan. Narendra Narayan (1841 – 1863) was the Maharaja of princely state of Koch Bihar India from 1847 to 1863. 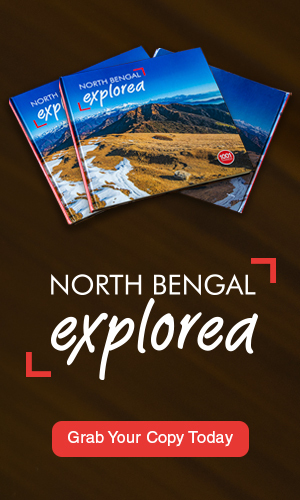 He was the first ruler of Cooch Behar to have English education. He is noted for having banned Sati practice in his state. 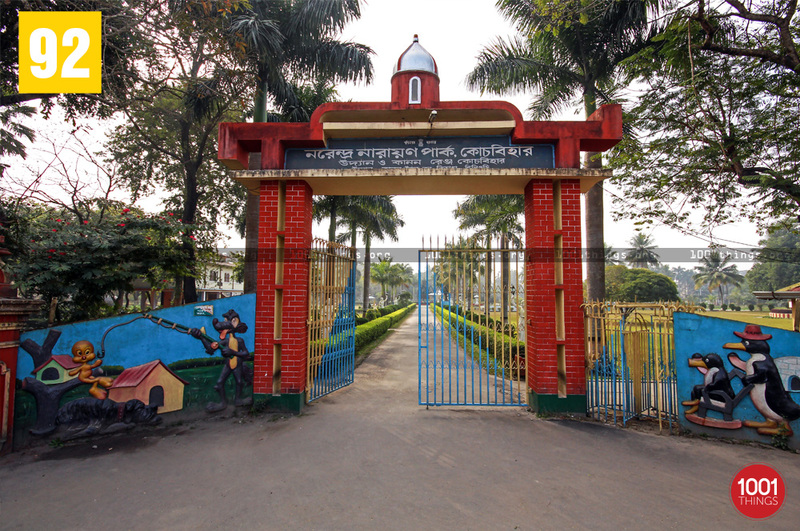 He had founded Jenkins School in Cooch Behar in 1861, which is one of the oldest boys’ school of West Bengal. He died on 6 August 1863 and was succeeded by his second son Nripendra Narayan. It covers an area of 5.7 hectares including 1 hectare of water body. 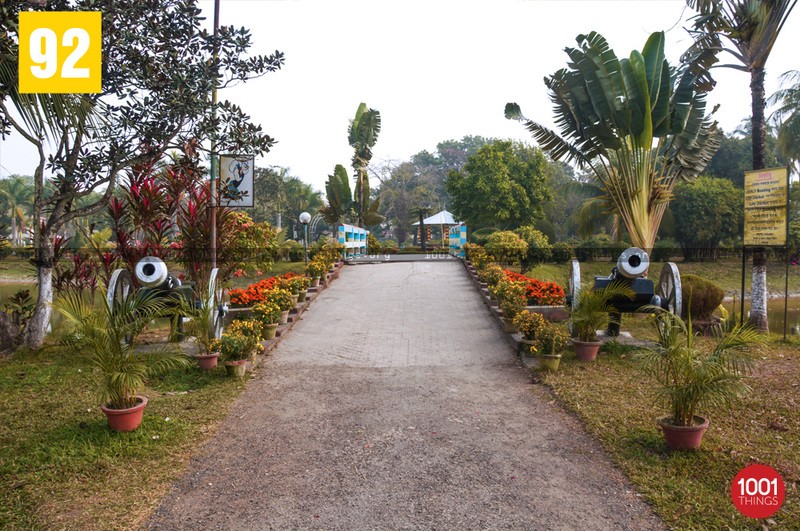 Its chief objectives are recreation and botanical studies.The park campus houses the Bidhan Chandra Krishi Viswavidyalaya and the park is maintained by Forest department of West Bengal. 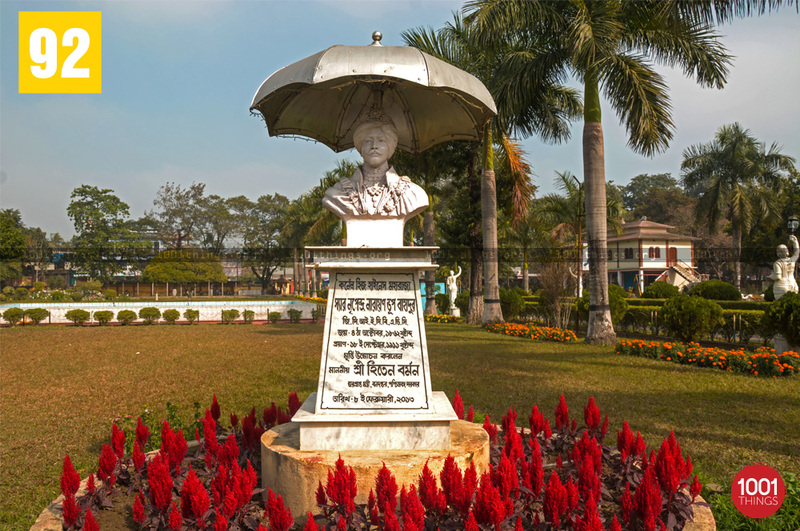 In February 2013, a statue of Maharaja Nripendra Narayan, the founder of the park was unveiled on the occasion of his 150th birth anniversary celebrations.